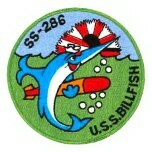 The USS Billfish is a nuclear powered 'Fast Attack' submarine. 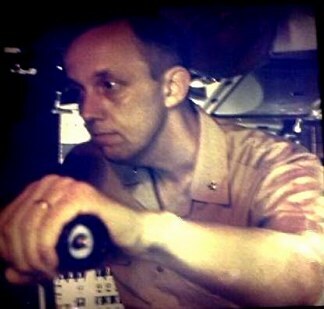 The responsibility of the Fast Attack boat, or 'hunter/killer' includes not only her traditional role as a seek and destroy weapon which can detect, track, and if necessary, destroy enemy submarines and shipping at great ranges, but she is also a highly stealthy intelligence gathering platform. 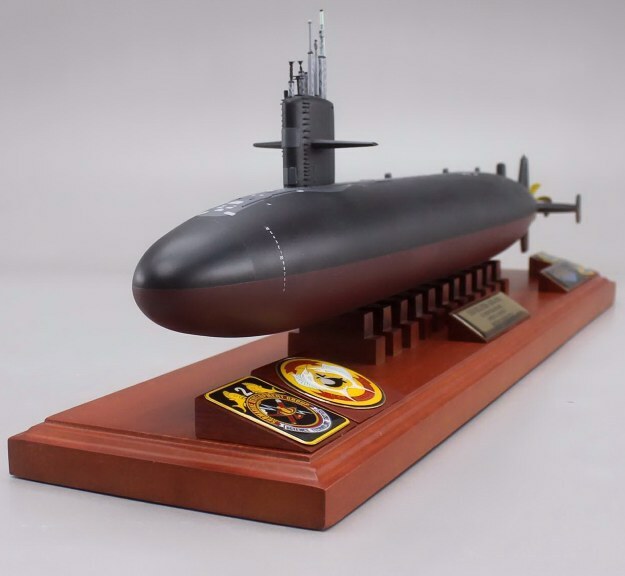 The Billfish, along with her sister submarines serving in all parts of the world, provide our military with pieces of a sophisticated jigsaw puzzle which give us a vital edge over enemies of the United States. 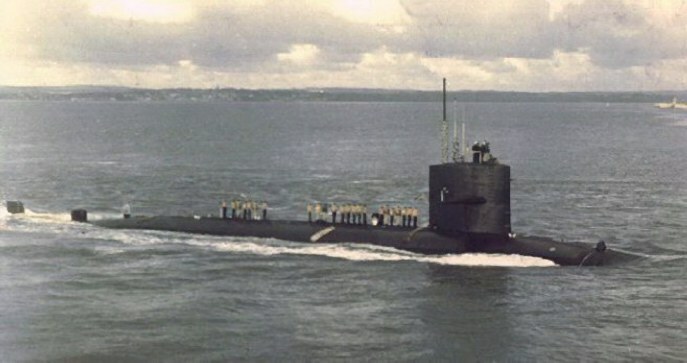 The present Billfish is the second US Navy submarine to bear the name. 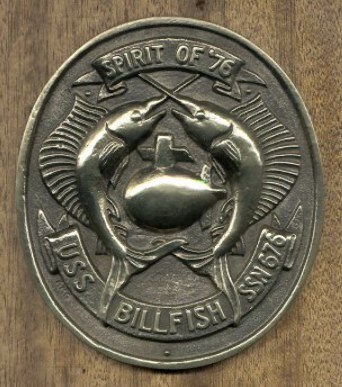 The original USS Billfish (SS 286) was built by Portsmouth Naval Shipyard in Portsmouth, New Hampshire. 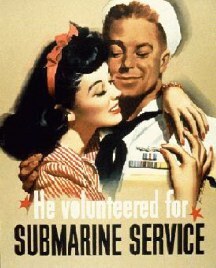 Following her commissioning on 20 April 1943, she was assigned to the Pacific Fleet. She earned seven Battle Stars on the Asiatic Pacific Service Ribbon for war patrols conducted from 12 August 1943 to 15 August 1945, and is officially credited with sinking 22,450 tons of enemy shipping. 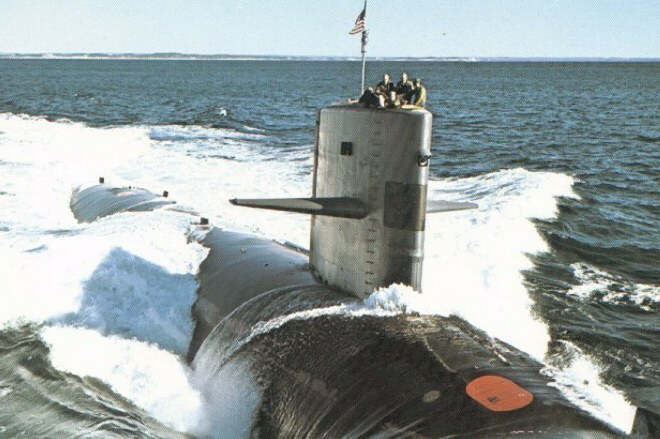 Why do men choose submarines?